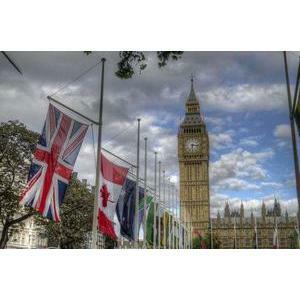 Commonwealth leaders are meeting in London.Here are seven things about this club of nations that you might not know. About 2.4 billion people-out of 7.4 billion globally-live in the Commonwealth’s 53 countries.And most of them are under the age of 30. Rwanda and Mozambique became members in 2009 and 1995 respectively,and neither has a British colonial past or constitutional link. 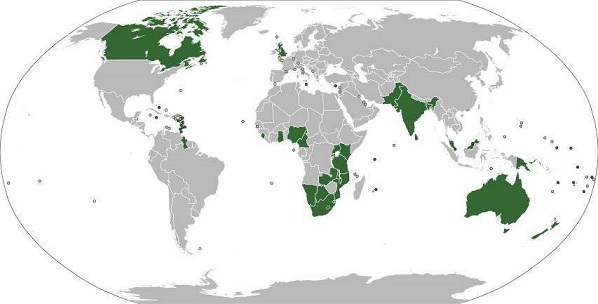 Most of the Commonwealth states are republics and six-Lesotho,Swaziland,Brunei Darussalam,Malaysia,Samoa and Tonga-have their own monarch. 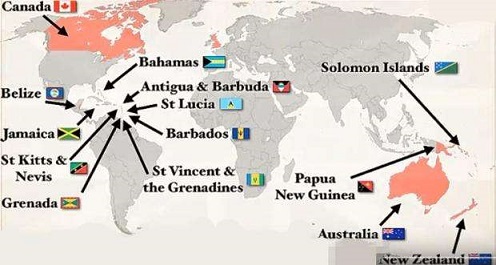 The giant of the group is Canada,the world’s second largest country.India and Australia are huge too.But many of the states are small-like the Pacific island nations of Nauru,Samoa,Tuvalu and Vanuatu,and Dominica and Antigua and Barbuda in the Caribbean. The modern Commonwealth was formed in 1949,after"British"was dropped from the name and allegiance to the Crown was removed from its statute.Only two people have been head of the organisation-King George VI and Queen Elizabeth II.But it’s not a hereditary role,although the Prince of Wales is widely expected to take it up when he becomes king. India could claim number one spot soon-possibly as early as this year. The combined GDP of the 53 countries is USD 10tn.That’s nearly as big as China’s(USD 11tn)but some way behind that of the United States,on USD 19tn. 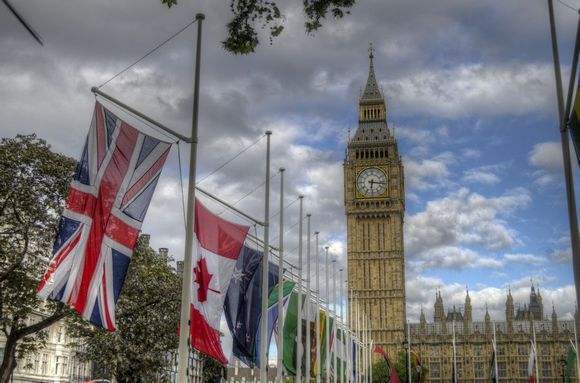 Don’t forget the International Organisation of La Francophonie-a group of French-speaking countries.And there’s the Commonwealth of Independent States,which was set up in 1991 by former members of the Soviet Union.